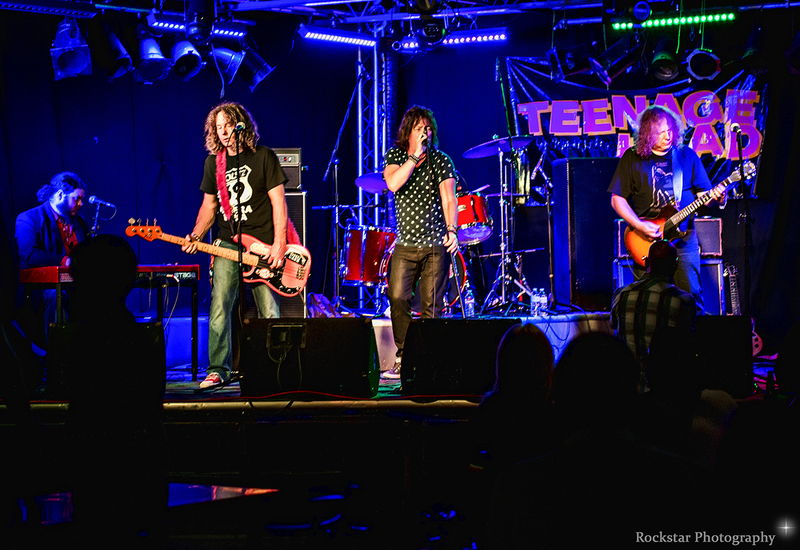 An evening with Teenage Head….. 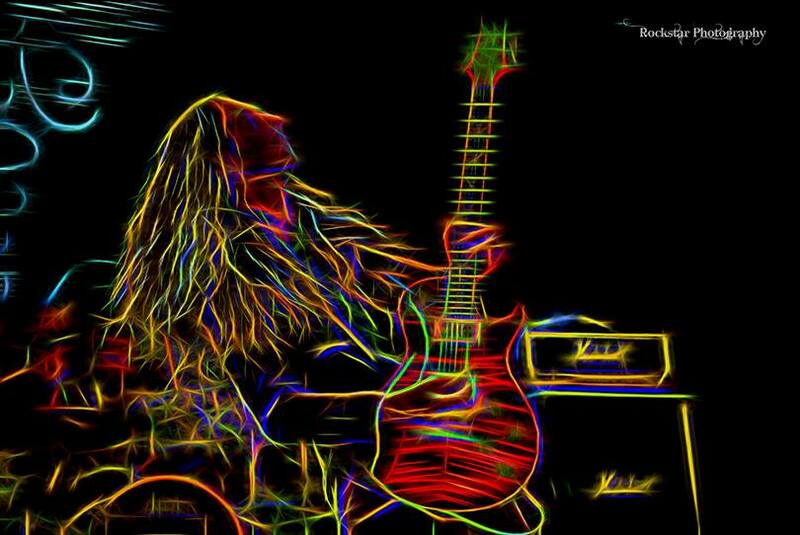 Remember those Friday & Saturday nights so long ago , when we all used to pack into a buddies car and head out to what ever bar had the best rock band playing? Well , I felt like that all over again the other night , when I found out that “Teenage Head” (one of my favorite party bands growing up) was playing at my new favorite haunt The Rockpile , near Sherway Gardens. The opening act was great , a punkish band by the name of “The Liquor Pigs”….yup that’s right , just like that old drinking game we all used to play as kids…..Tequila Pigs…..
O.K. 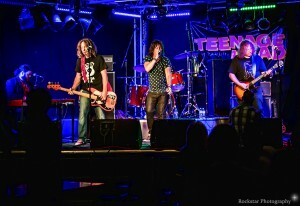 , time for the headliners Teenage Head , undoubtedly one of my most favorite club bands from days gone by…….guess what? , they still are! 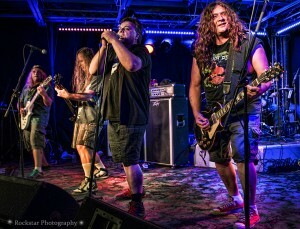 Other than Frankie Venom not being with us anymore (R.I.P.) the band was awesome , some 20 odd years later. Playing all the old crowd favorites like , Top Down , Teenage Beer Drinkin Party , Infected , Wild One , Disgusteen , Let’s Shake , and so on. By the end of the evening I was having so much fun , I almost forgot “I can’t party like that anymore”. I wish these guys continued success , and can’t wait to see them again. 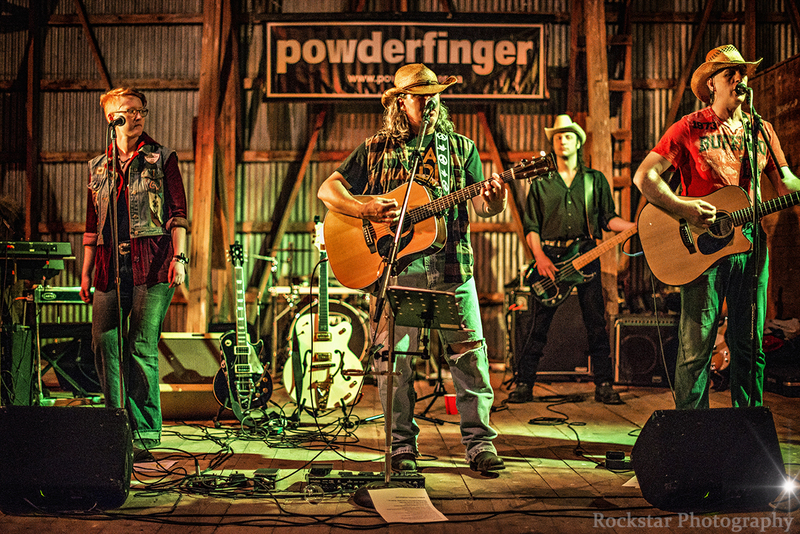 So , I got to come along to an awesome birthday bash at a really cool equestrian ranch with “Powderfinger” as the nights live entertainment. 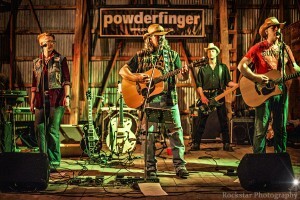 The newly renovated barn was the perfect venue for this Neil Young tribute band , rustic , countryish , and just plain cool . Powderfinger played all the Neil Young classics , and even a few unexpected surprises , like when the Birthday girl got on stage with the band and sang “Helpless” , pretty damn good too , I might add. Starry sky , BBQ outside , great company , great music , great location , ….what more can you ask for.